Why is a Hearing Aid Fitting is Essential? Hearing aids can change your life. If you’ve struggled to follow conversations, keep up in meetings or interact with friends or family members, wearing hearing aids can have an incredibly positive impact on your confidence and your wellbeing. When you have hearing aids, there is no one-size-fits-all solution. There are myriad types of hearing aid, and seeing an audiologist can help to ensure that you achieve the best outcome from your new hearing aids. Why is a hearing aid fitting essential? Hearing aids come in a range of different models and designs, and they can be tailor-made to suit the individual. Hearing aids have far-ranging capabilities, but to obtain optimum results, they have to be fitted and programmed correctly. 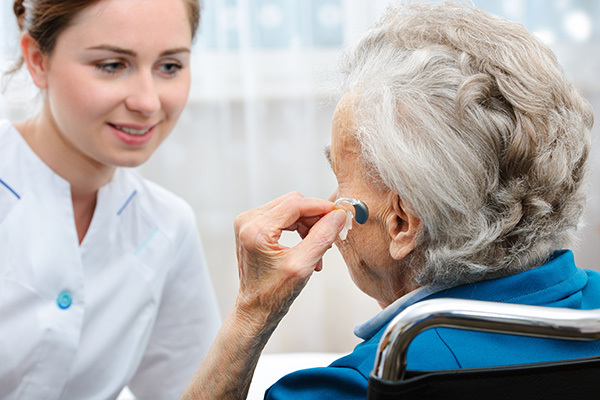 A hearing aid fitting is essential to ensure that every patient gets the best out of their hearing aids. Without a fitting, there’s a risk that the hearing aids won’t fit properly, they may not be programmed to best serve the individual client, and the patient may not be aware of how to adjust the settings to improve their hearing. A hearing aid fitting is critical for both comfort and levels of functionality. If you attend an appointment with your audiologist, they will take the time to make sure that you’re comfortable, and also to ensure that you have confidence when it comes to adjusting your hearing aids at home or when you’re out and about. A hearing aid fitting can help to improve comfort, but it can also provide the patient with vital information. 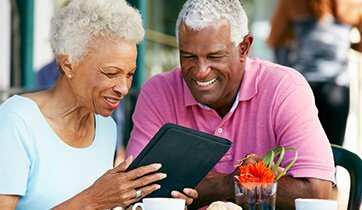 If you’ve never used hearing aids before, it’s natural to have questions about how they work, how to use them and how to protect and maintain them. At your hearing aid fitting, you can ask as many questions as you like, and your audiologist will do their best to give you all the answers. Transitioning from not having hearing aids to wearing brand new hearing aids can take time. At first, you may find that it feels very odd to wear hearing aids, and it may be difficult to adjust to the fact that you can hear again. When your audiologist places your hearing aids in your ears for the first time, they will carry out some simple tests to adjust the settings to suit you and to help you get used to your new hearing capabilities. Once your audiologist has modified your hearing aids, and you’ve asked all the questions you have, you’ll be advised to book a follow-up appointment so that your audiologist can see how you’re getting on with your hearing aids. We are all unique, and when it comes to hearing aids, one person’s hearing aids may be completely different to another’s. It’s imperative to book a hearing aid fitting to ensure that your hearing aids are as comfortable as possible and to maximize the chances of getting the best out of your hearing aids. Your audiologist will use their experience and training to modify your hearing aids to suit you.